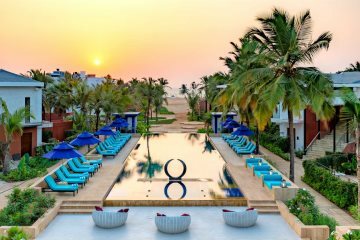 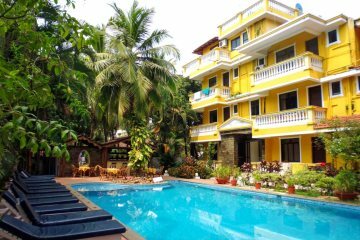 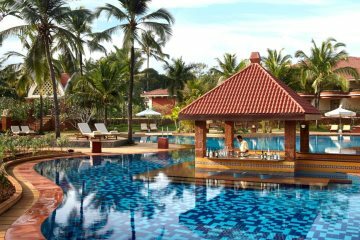 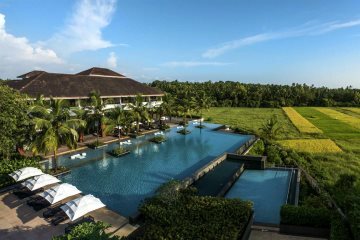 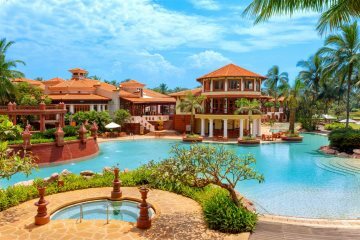 Explore our selection of hotels in the Southern region of Goa - including properties in the beach resorts of Arossim, Benaulim and Mobor. 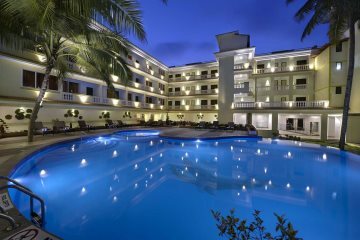 A luxurious, modern hotel with a great beachfront location. 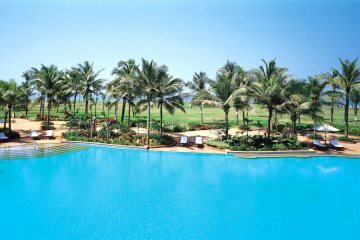 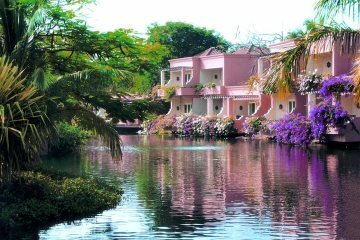 A charming hotel with sought-after beachfront location in south Goa. 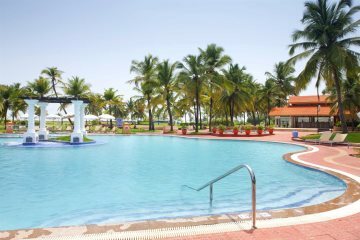 A comfortable hotel from which to explore South Goa's best beaches. 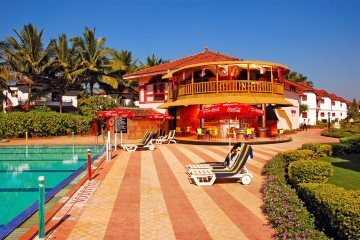 A comfortable hotel set on the stunning Mobor beach.